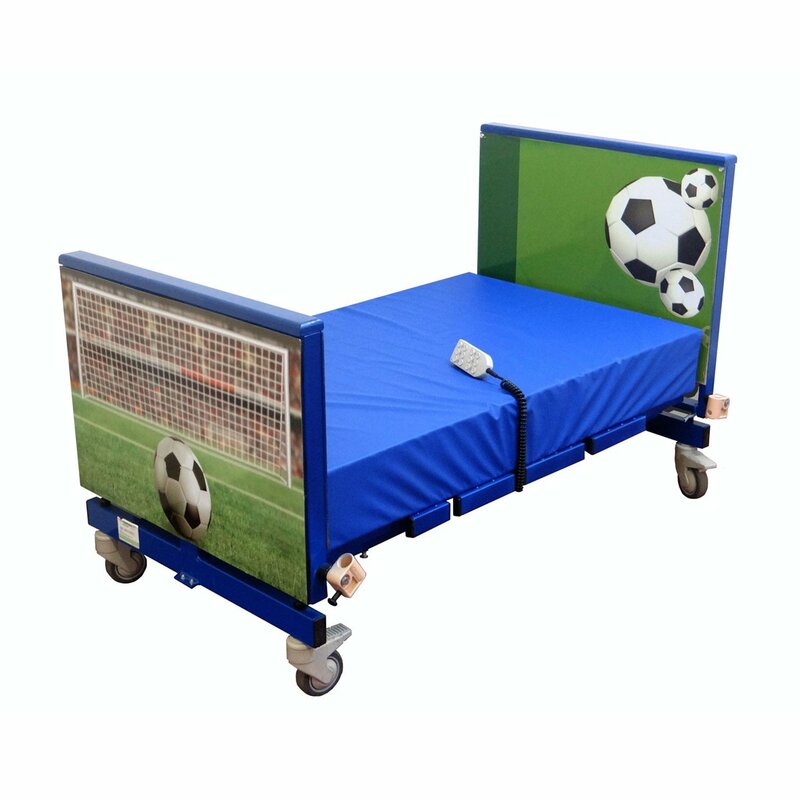 Children with want a bed that is fun, a bed that supports all their needs, and a bed that doesn’t look any different from a conventional bed. 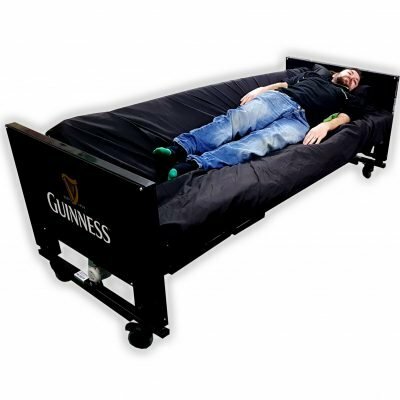 Centrobed has now produced the answer, the Bali Themed bed. 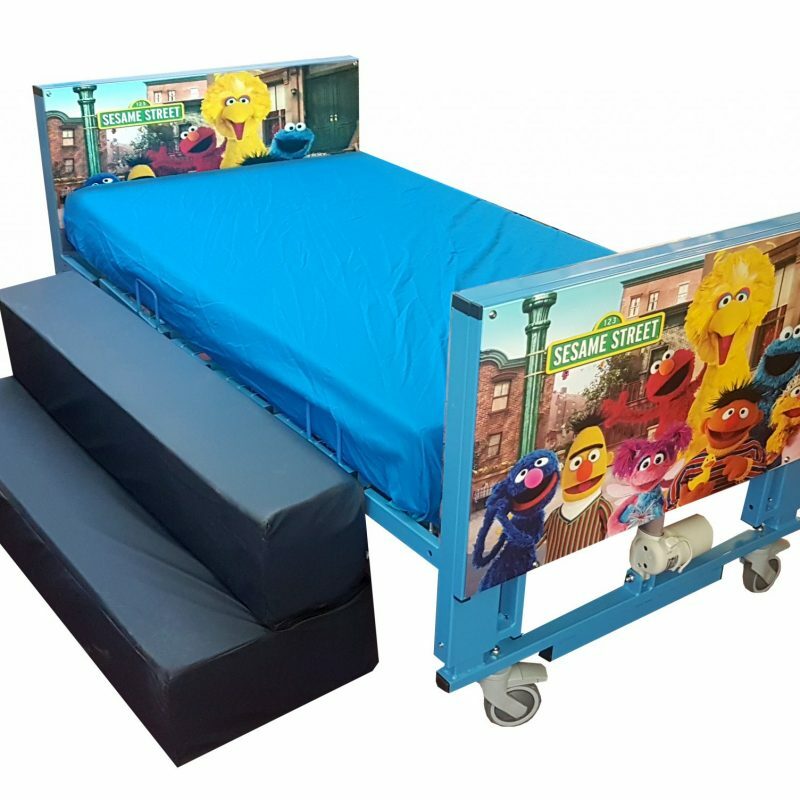 A paediatric bed needs to fit the child and ours certainly do. 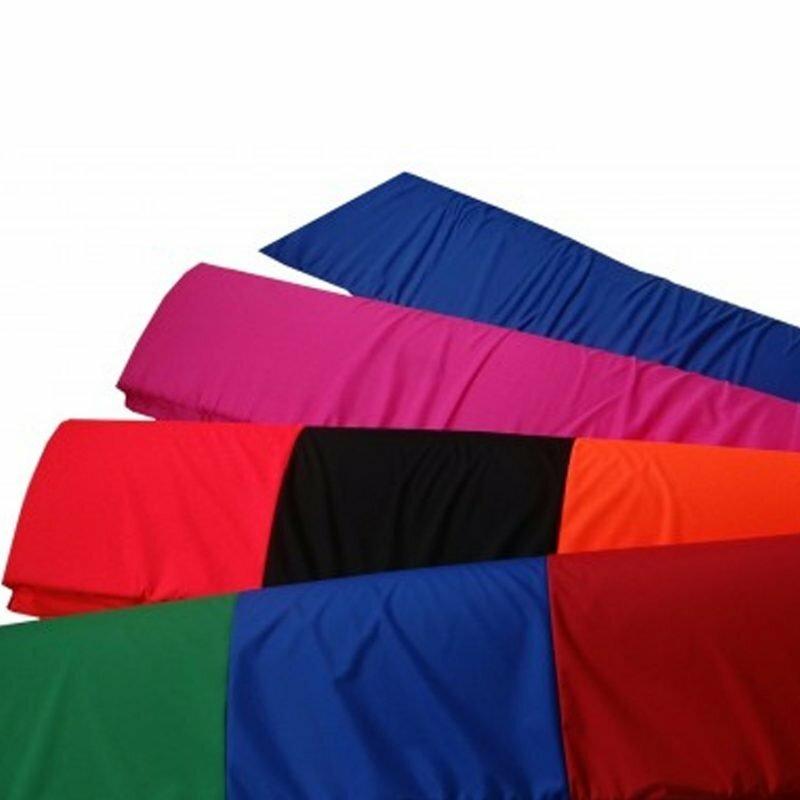 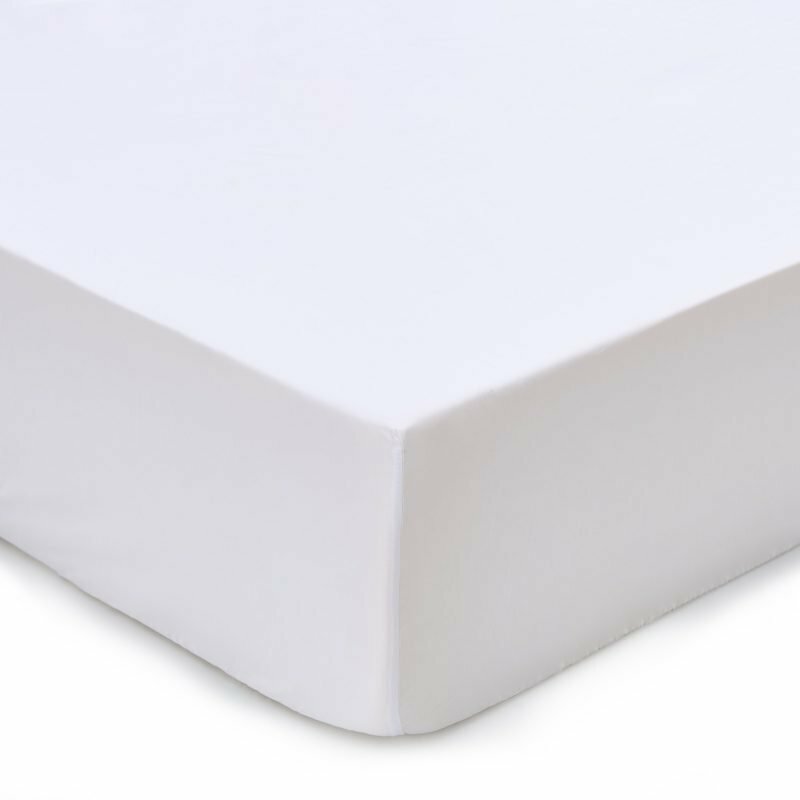 Gaps in the bed are the primary concern when choosing a bed for a child, Centrobed have made sure there are NO GAPS that can put a child at risk of entrapment. 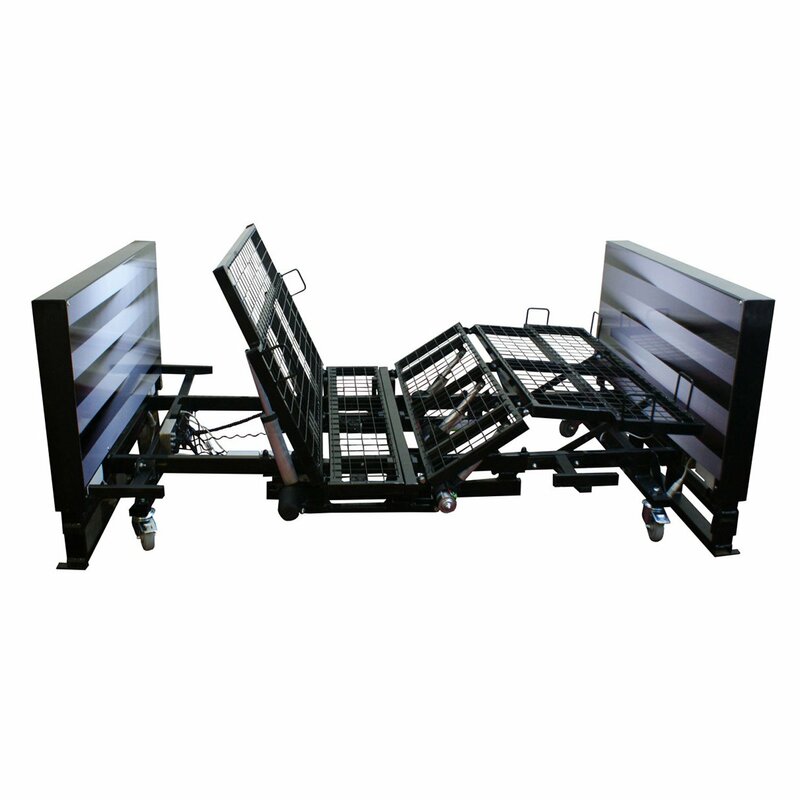 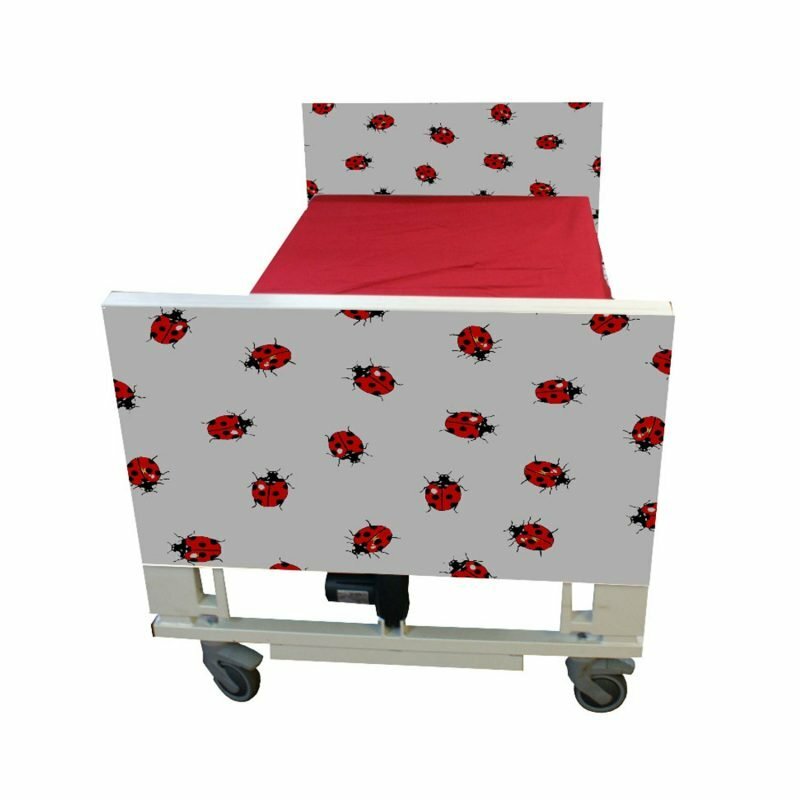 The bed is made to fit the child with the backrest and knee-break bending in the correct place. 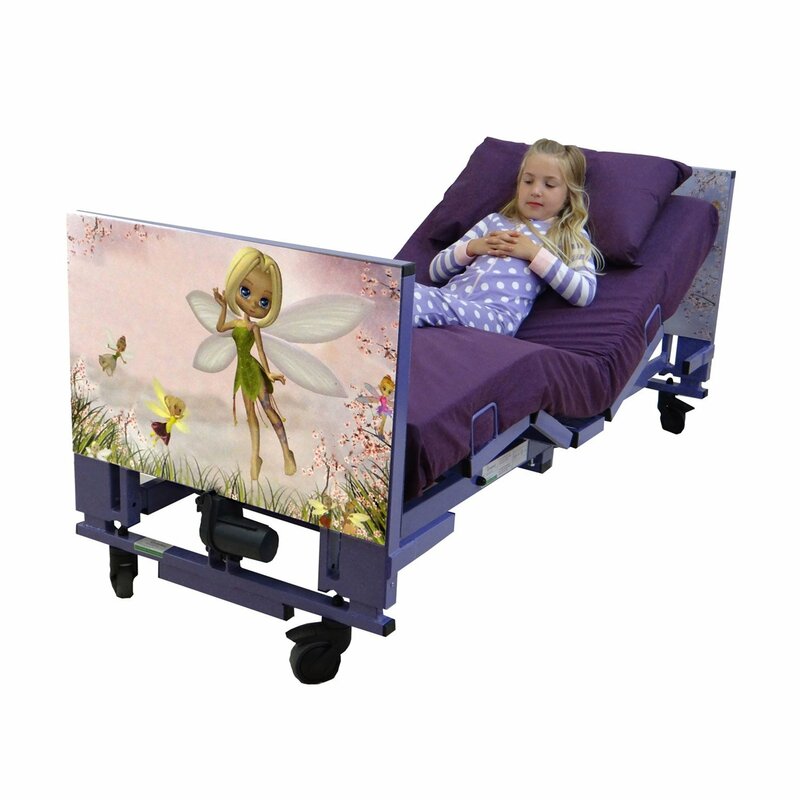 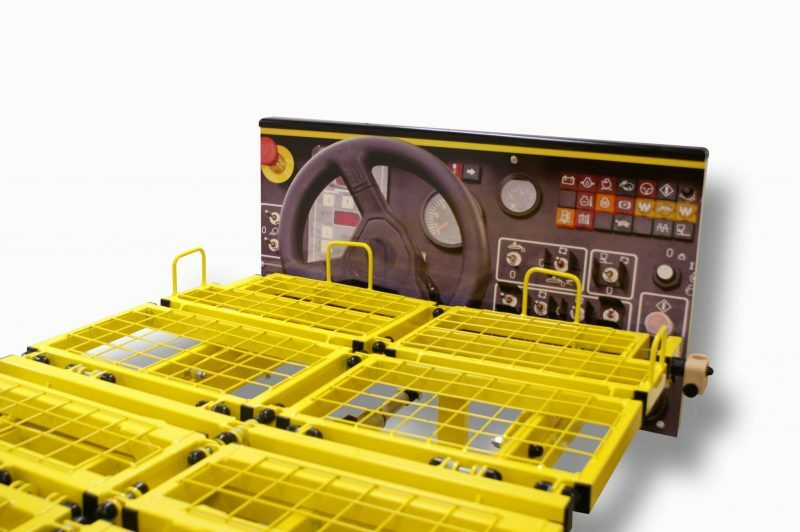 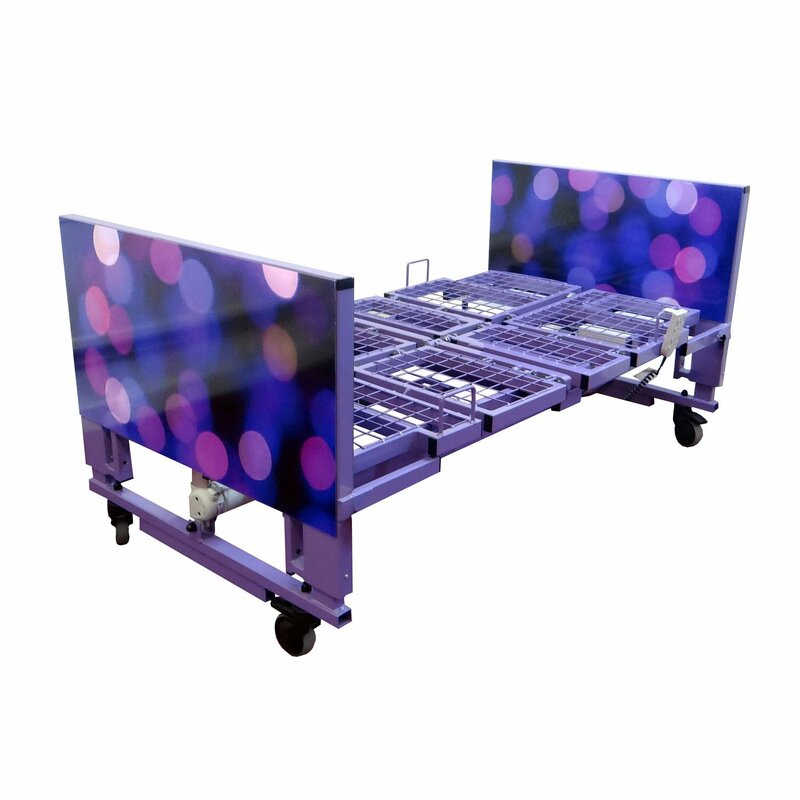 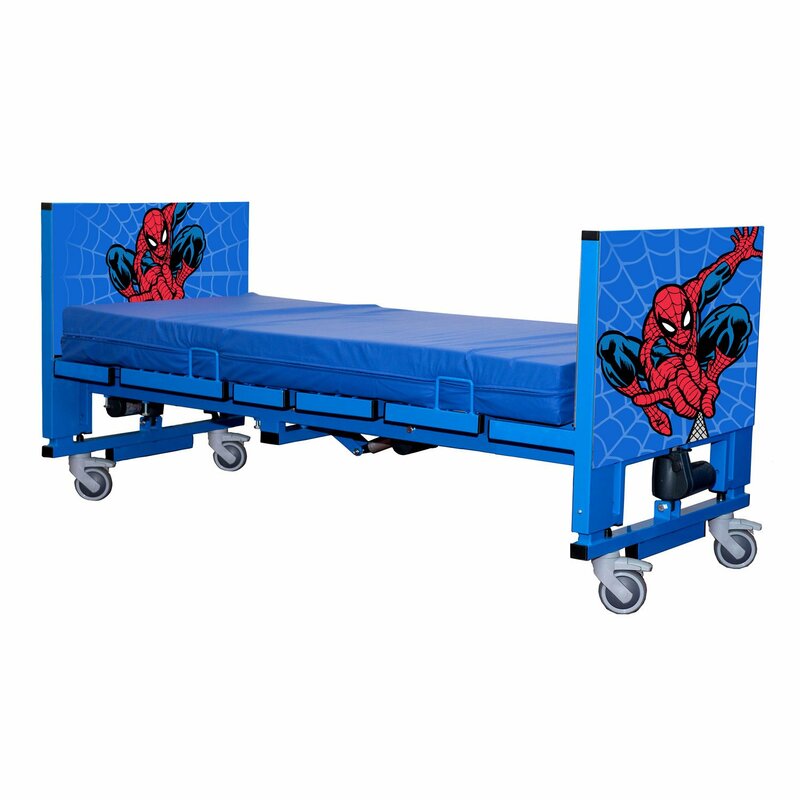 Our range of paediatric beds can be made to grow with the child. 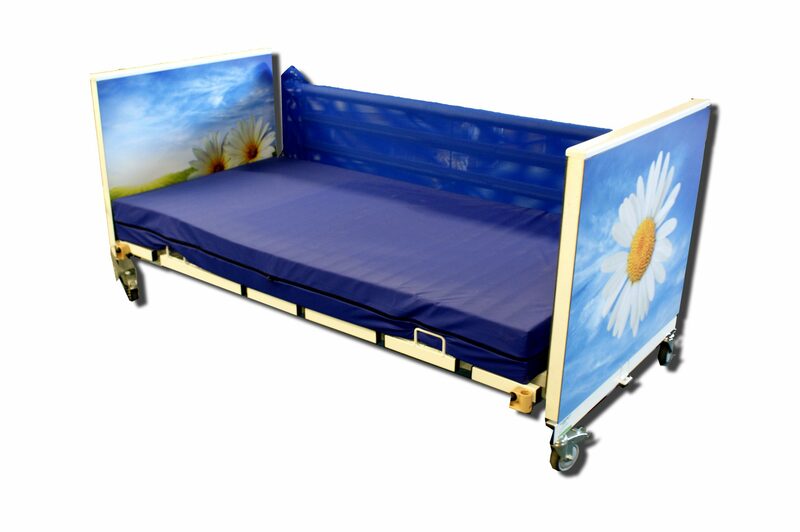 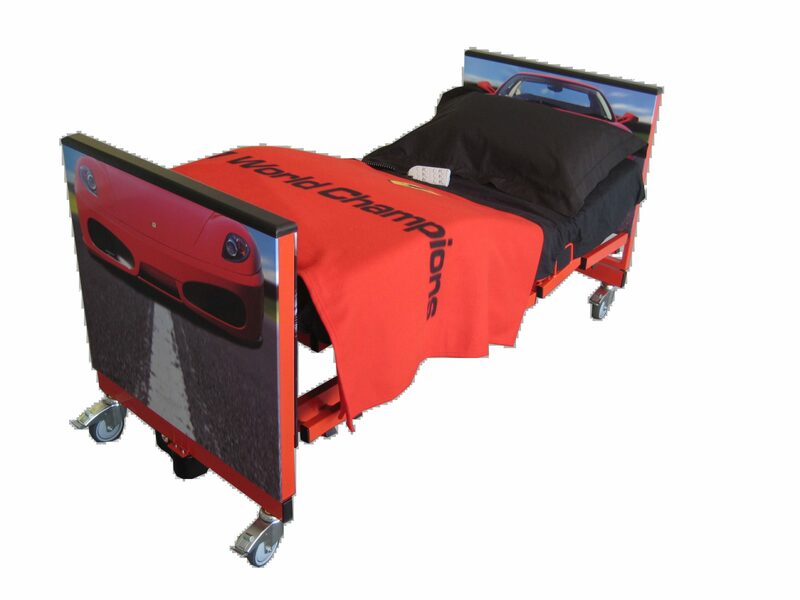 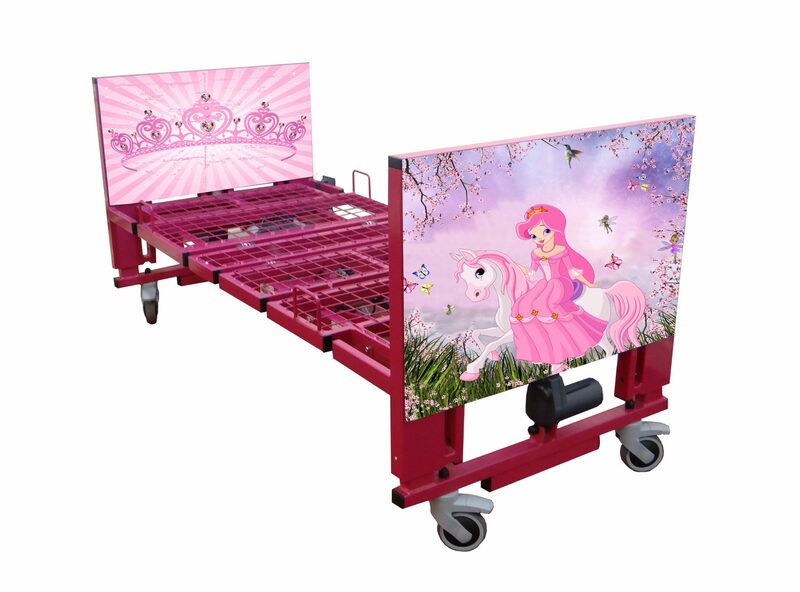 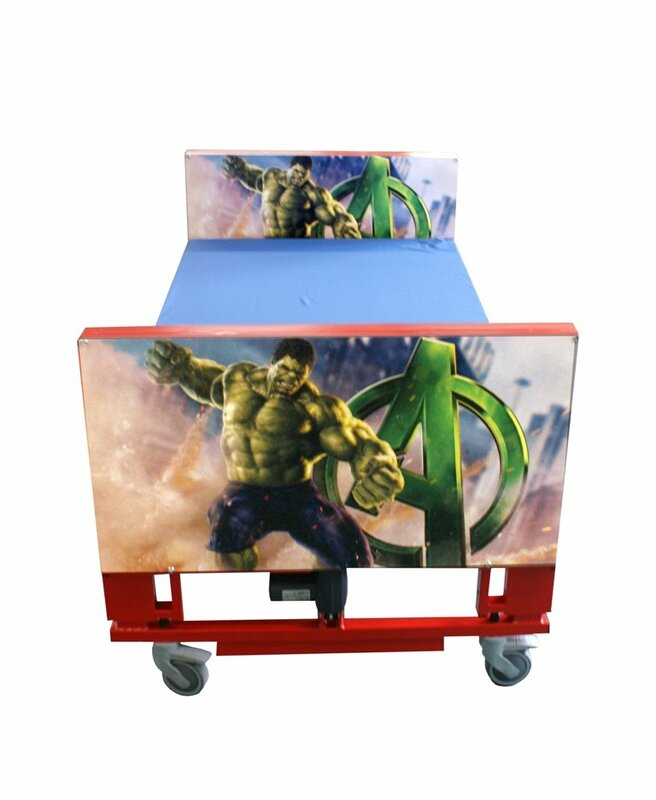 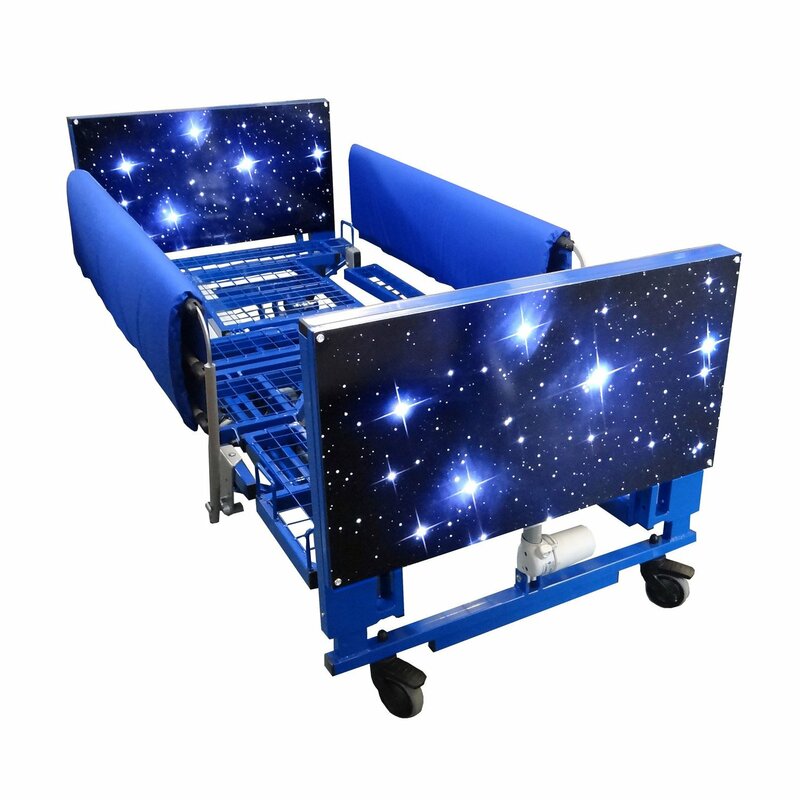 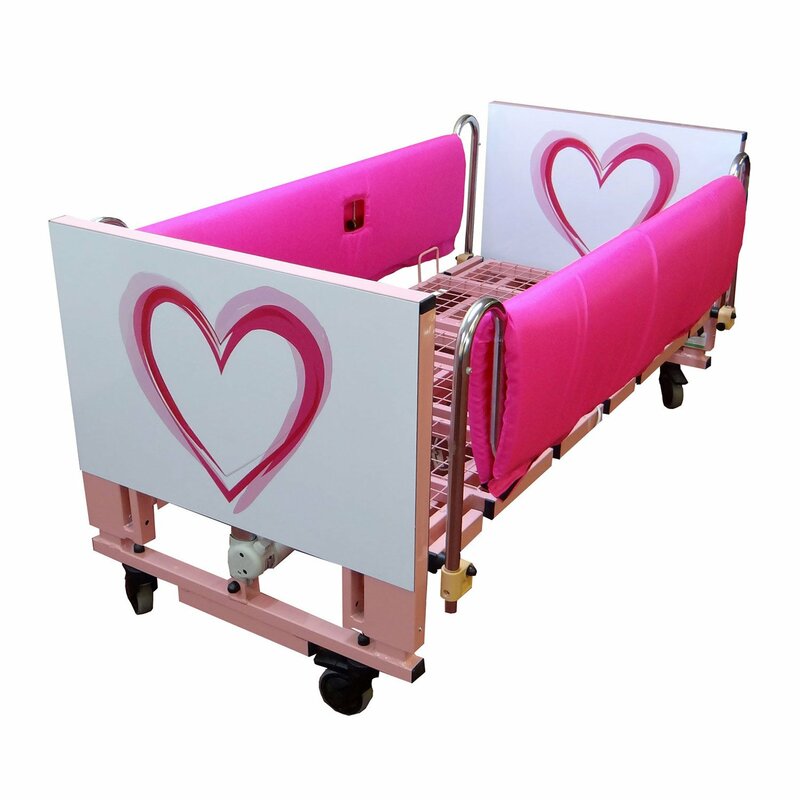 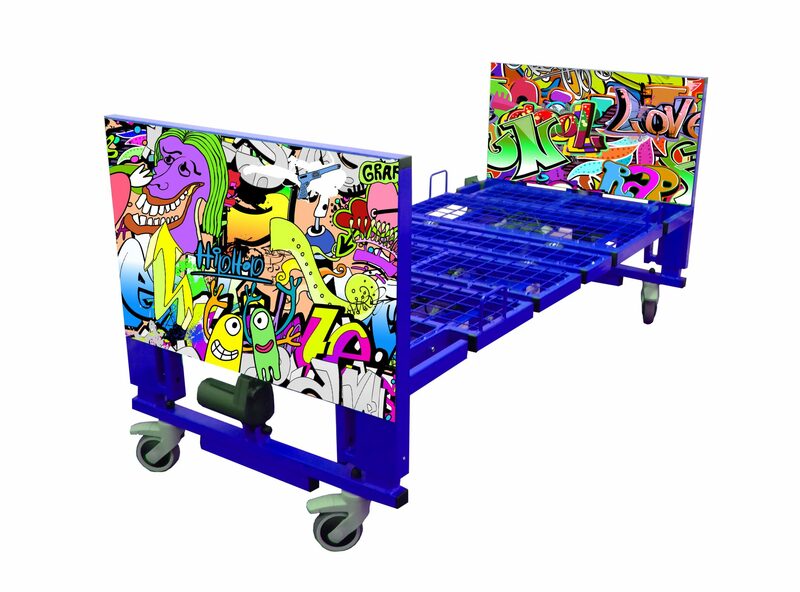 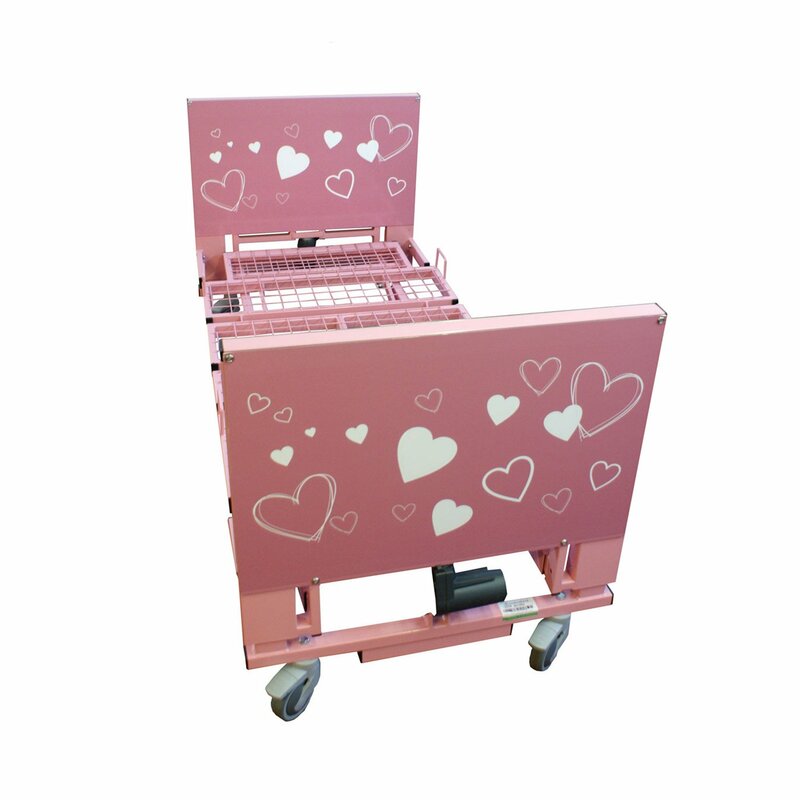 We have an exciting range of themed beds with colourful head and footboards along with a co-ordinating coloured frame. 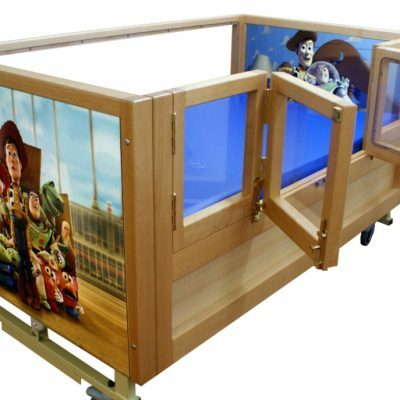 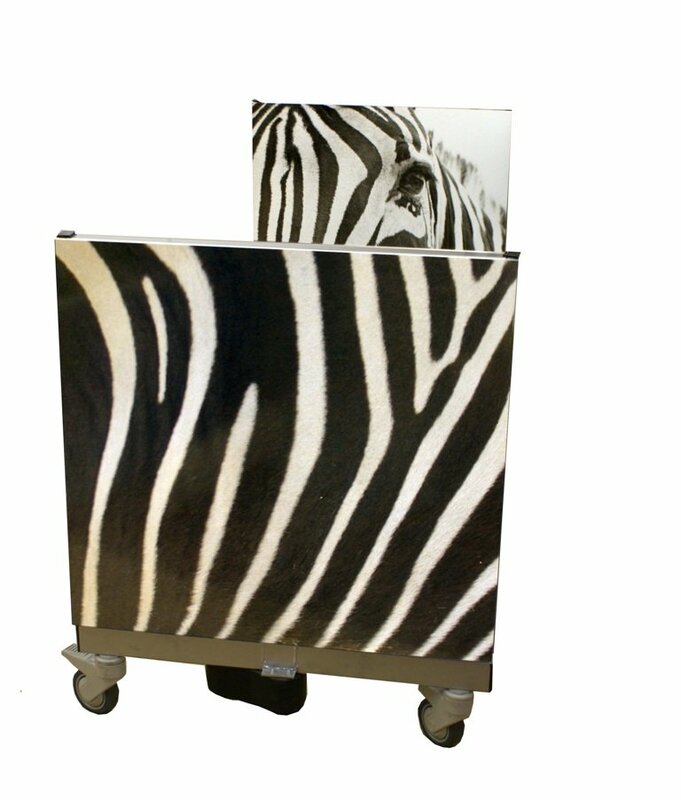 Different pictures are mounted on to the head and footboards to give children stimulation and fun in their bedroom. 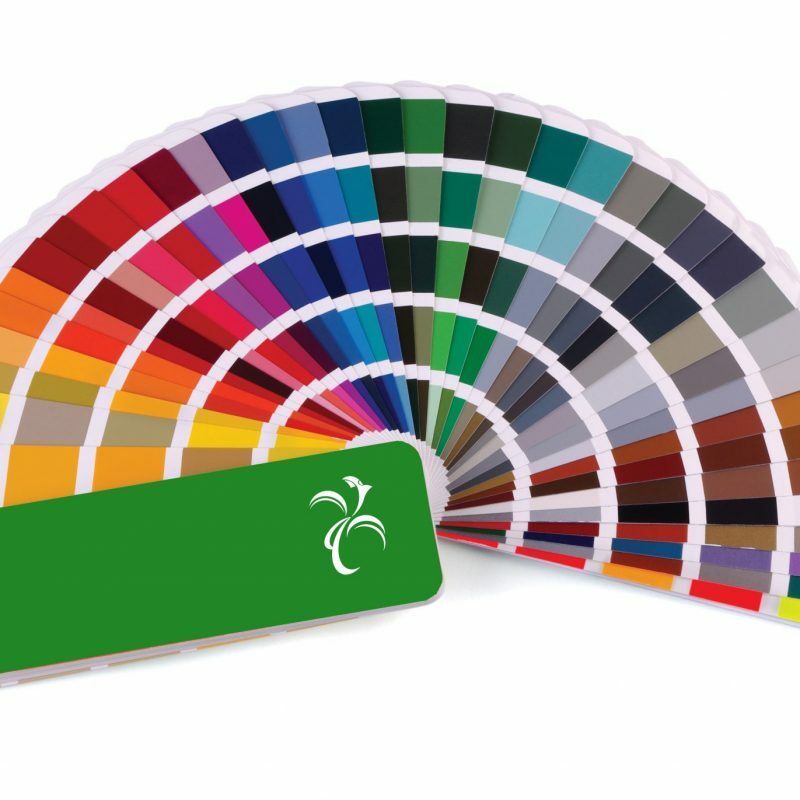 If you have a theme of your own then we can accommodate your requirements (an additional charge will be applied).